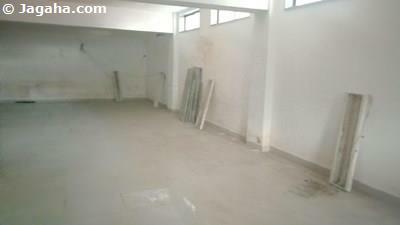 We would have you consider this office space for rent in BKC, Mumbai. It has a carpet area of 2,300 square feet and a built up area of 3,450 square feet. 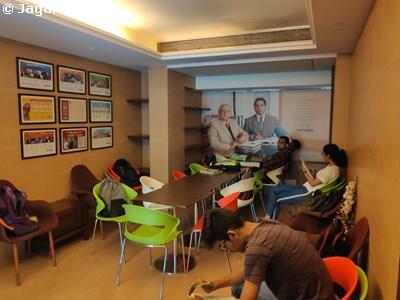 The office is fully furnished and comes with eight workstations, seven cabins and a conference room. 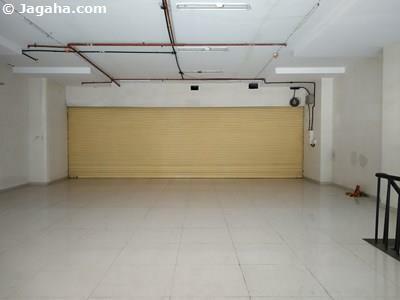 As for amenities, this Bandra Kurla Complex commercial building comes with full time security, air conditioning, six lifts, reserved parking, visitor’s parking, a fire fighting system and water storage. Moreover, the commercial building is glass façade, is located on main LBS Road and is a sort drive away from Kurla Station.